In these videos Cameron Kelsey, Senior Supply Chain Manager at Idahoan, explains how TranzAct's Constellation TMS has helped them build a better supply chain. They've combined with other offerings and it has resulted in saving both time and money. These savings achieved through their Transportation Spend Management Program were not a one-time event, but have been sustained year over year. Watch these videos to learn more about how this resulted in savings for Idahoan as well as what strategies you might want to try. You can find out more about Constellation TMS and our other services by contacting us at solutions@tranzact.com or at 630-833-0890. This videos captures the full half hour interview with Cameron Kelsey from Idahoan where he shares his insights. The other videos on this page are portions of this interview. Managed Services is offered as part of the relationship between Idahoan and TranzAct Technologies. In this video, Mike Regan of TranzAct Technologies, Adrian Gonzalez of Talking Logistics, and Cameron Kelsey of Idahoan discuss how what the strategy is in the partnership. The Dock Scheduling mechanism in Constellation, TranzAct's Transportation Management System now employed by Idahoan, has enabled them to make many practical games in their shipping practices. As Idahoan's Cameron Kelsey explains, time and money have been saved, detention charges are down, and carrier relationships have been improved. 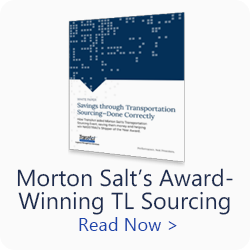 Idahoan knew it needed a Transportation Management System to optimize their supply chain. 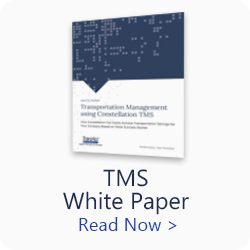 Find out more about those challenges and how they solved them with Constellation TMS. In this video, Mike Regan of TranzAct Technologies, Adrian Gonzalez of Talking Logistics, and Cameron Kelsey of Idahoan discuss how the journey Idahoan took to better their transportation spend management program. In this video, Mike Regan of TranzAct Technologies, Adrian Gonzalez of Talking Logistics, and Cameron Kelsey of Idahoan discuss how self-invoicing has paved the way for them to greater efficiency. 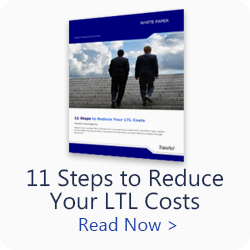 Transportation Management System (TMS) seekers are all seeking the best ROI. One of the key items is enhanced visibility. 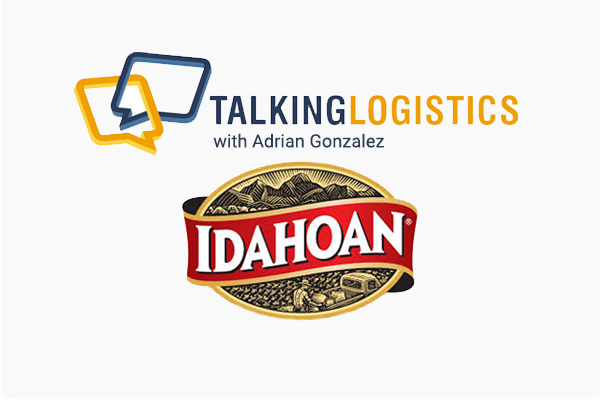 Constellation, TranzAct's TMS Solution, has been a great asset for Idahoan Foods. In this video, Cameron Kelsey of Idahoan explains what they were looking for and how Constellation has provided value. 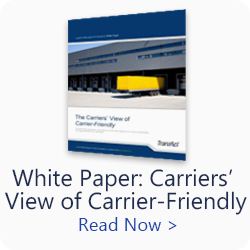 Shippers looking for a Transportation Management System (TMS) need to take many things into account when selecting the right platform. You need the right partner, especially when you are seeking the right balance between a managed services solution and the amount of control you want to maintain over your freight. And if you want to learn more about how you can bring savings to the bottom line simply give us a call at 630-833-0890 or send us an email. We’re on your team and we're here to help.